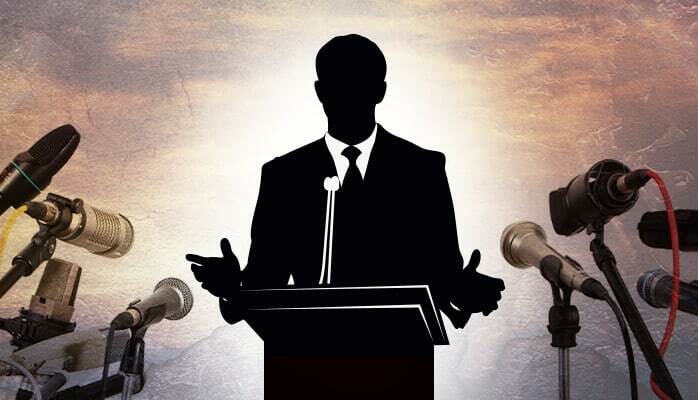 Why would you choose to put a person whose oratorical skills aren’t the greatest in front of a large group of people? The one-word answer is often “expertise.” Even if your main instructor doesn’t have the public speaking skills of even the worst TED Talk presenter, there are creative ways to work around this challenge without acknowledging any shortcomings in the program. 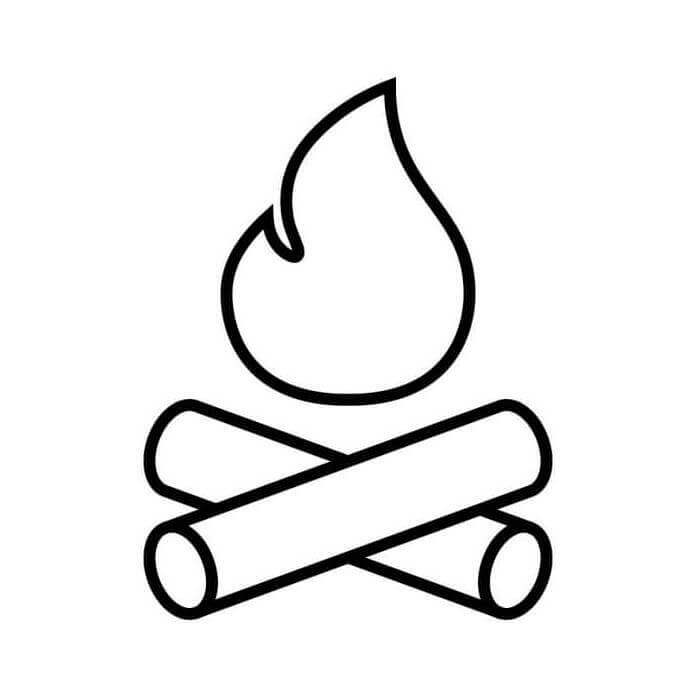 One easy and informative method is to employ the “fireside chat.” In this format, the main speaker is unburdened from the responsibility of being the only person on stage. Instead, they are paired with a co-presenter who can ask informed questions of the primary expert in a less formal, interview style setting. By following a loose outline, the co-presenter will also be able to incorporate PowerPoint slides on individual topics or concepts that need to be addressed. By employing audience response technology, the presentation slides can be shared with attendees through their mobile devices using technology like CloudVOTE. This also allows audience members to submit their own questions, which can be shared with the primary presenter as part of the program. By taking the sole responsibility for creating an engaging presentation off the primary expert, the chances of keeping the audience involved increase significantly. In addition, the primary presenter (likely quite aware of their shortcomings) is acknowledged as a thought leader in their field without being touted as a rousing public speaker. Attendees, meanwhile, benefit from the speaker’s expertise in a more engaging and informative fashion. What other ideas do you have for a situation like this? How can you make the presentation fun and interesting even if the speaker turns out to be a ‘dud’?